Here’s our quick setup guide on how to use the Oculus Rift VR headset for gaming. 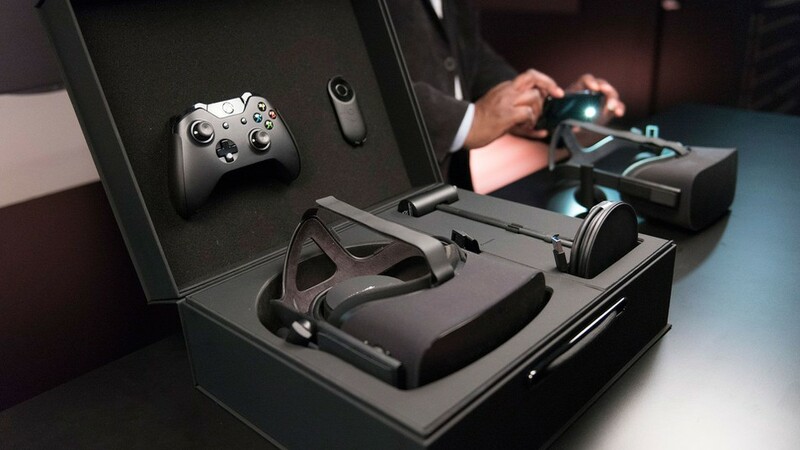 Your new Oculus Rift headset, Oculus sensor, Oculus remote, and Xbox controller. Firstly, make sure your PC is equipped to deal with your new virtual reality experience! The better your PC, the better the experience. If you don’t have the minimum requirements listed above, check out our post on building an affordable VR gaming PC or if you want to go full out check out our picks for the best VR gaming PC. Oculus Rift advise you to start by updating your graphics card (GPU) driver to the latest public version. This gives your Rift the highest possible resolution, fastest response, and most convincing virtual reality experience. The Oculus software will prompt you to update your driver during setup if it’s out of date and restart once your driver has been updated. Install the NVIDIA GeForce Experience, if you don’t already have it. This is NVIDIA’s own software designed to help you with driver updates. Right-click your Windows desktop and select AMD Radeon Settings or AMD Catalyst Control Center. Download the current (64-bit) driver for your graphics card. Unbox the Rift headset, Oculus sensor, Oculus remote, and Xbox controller! You’ll see three green icons in the lower left of the Oculus screen indicating that the headset and sensor have both connected successfully. Your Rift needs the latest firmware to make sure it performs at its very best. While updating don’t unplug the Rift headset or Oculus sensor or turn off your computer. Press and hold the select button, which is in the centre of the navigation disk, to pair the remote with your headset. The Xbox controller will improve gameplay and navigation. Note: For the best possible connection strength, Oculus Rift advise you to use the USB extender cable to connect the Xbox wireless adapter to your computer. The Xbox controller is now connected. The Oculus sensor allows apps and games to track your position and movement. Enter your correct height when asked. Hold the headset just in front of you and move it slowly side to side. The Oculus sensor should find your headset. Touch controllers give you hand presence. If you haven’t already, connect your second sensor. You’ll be prompted to set up Touch, including the correct arrangement for your second sensor. Follow the on-screen prompts to make sure your sensors are set up at the correct distance and angle for proper tracking. The Guardian System lets you map out a play area where you’ll use the Oculus Rift and its controllers. You’ll get an alert when you’re near the boundaries of your play area. Follow the on-screen prompts to map out the largest possible play area from the available space in your room. Be sure there aren’t any hazards within the boundaries of your play area. Open the top tab, loosen the top strap all the way, and leave it loose. You can wear glasses with frames up to 142 mm wide with the Rift headset. Don’t use glasses that touch the headset lenses. After you’ve adjusted your Rift to fit you, you won’t usually have to make any adjustments when you wear it next time. 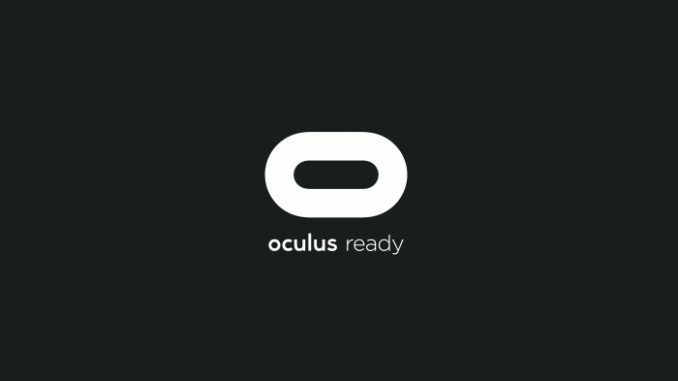 You are ready to use the Oculus Rift for gaming (and other adventures)! You’ll now see a few short experiences from Oculus Rift. To use your Rift, you’ll need to install the Oculus app and calibrate the Rift. Download the Oculus app, and install it on your computer. Launch the OculusSetup.exe file after it finishes downloading. After installation finishes, click Next. You’ll need an Oculus account to use Rift. Either create one or sign in. Your username and your profile photo will be public. There are privacy settings to control what people can see about you. The Oculus Store and your Oculus Library are the key destinations in Oculus Home. You can navigate to recent games and apps or the Oculus Store. Oculus Library contains the games and apps you already have. In Social, you can see your friends and friend requests. You can now buy games and apps at the Oculus Store! Okay, so this may be the most exciting part of our “How to use the Oculus Rift VR headset for gaming” guide. Obviously, we’ve taken our setup guide from the Oculus Rift official guides which are pretty comprehensive. They have an excellent troubleshooting section and some important safety information, so their website is well worth a visit. 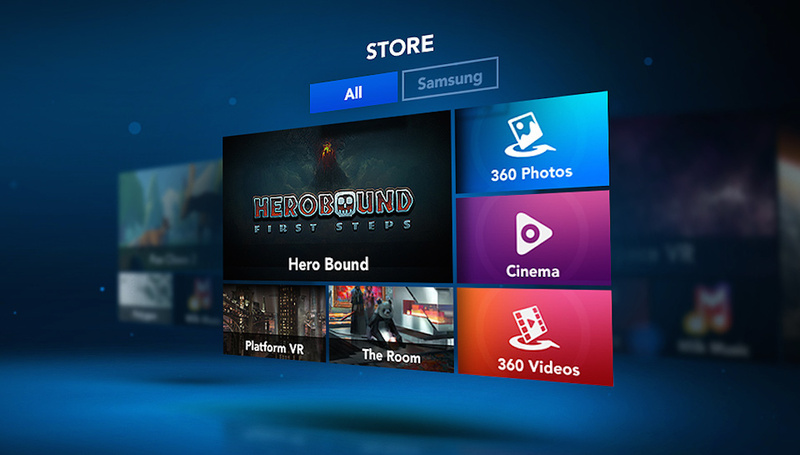 You’re all set up and ready to enjoy your virtual reality gaming experience, or whatever other apps you choose! There are plenty out there, and new ones are being released daily. Why not comment and let us know your favourite? We hope this helped you and perhaps take a look at what you should be excited about now that you have a VR headset working.